What happens to photos taken by the Timestation App? 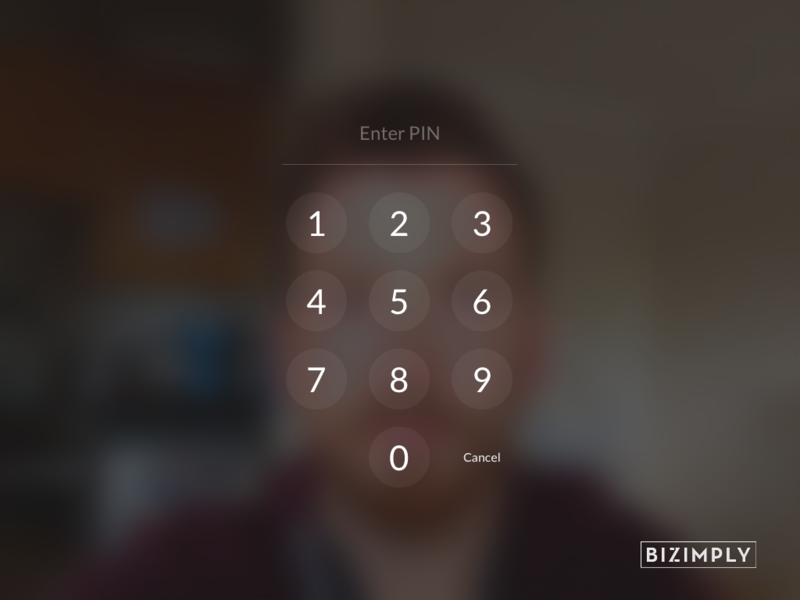 Wondering how Bizimply handles the photographs taken on the Timestation App when clocking in/out? When you and other staff clock in/out for shifts and breaks using the Timestation App, a photo is taken using the iPad camera. This feature is there to help prevent and detect any buddy punching, and to check that staff are ready and in uniform when they clock in for work. What happens to the photo after it's taken? When you clock in/out, put on a smile, and there'll be a picture of you associated to your punch time. You will see a quick preview of the photo before it's stored. This photograph can be found in the Manager's Section of the Timestation App. NOTE: The Manager or person in charge of Bizimply at the location will be the only person able to view these photographs on the App using a separate PIN code. This PIN code is created when the manager sets up the Timestation App for the first time and can only be changed within the Manager Section of the App. Photographs are accessible via the Timestation App only. They are not available in camera roll or elsewhere on the device. 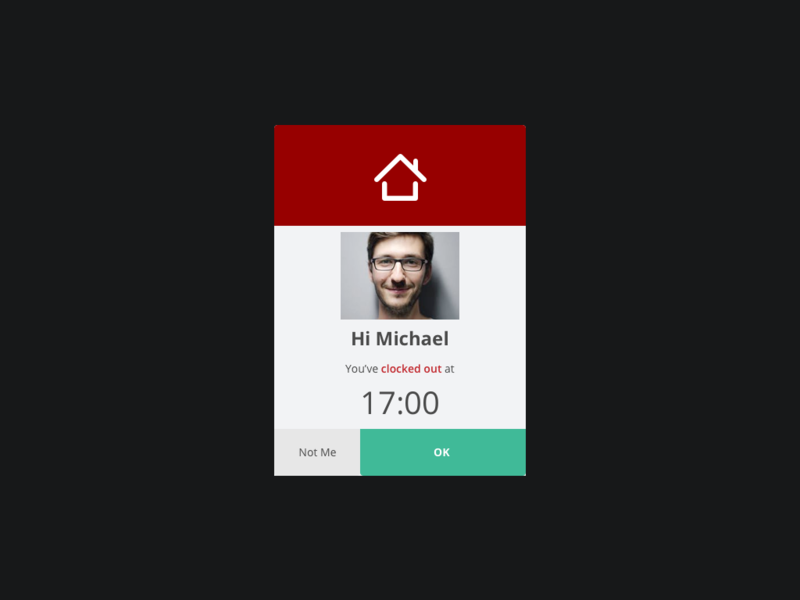 Photographs are automatically deleted from the Timestation App within 28 days. If Photo Upload is turned on in the app, photos are stored in Amazon AWS S3 and can be viewed within the Bizimply system online. Here's more information on this. NOTE: If photos are uploaded to the Bizimply system online, these can be deleted upon request by an Account Administrator.